This year students and staff will endeavor to represent the character and reputation of Christ as taught by Paul in Romans 12:10. The beneficial quality of moral excellence is the bedrock of a godly education at BCS. There are about 66 godly traits to draw from Scripture as Christ demonstrated during his brief ministry upon this earth. The challenge awaits each of us to “outdo one another.” Noteworthy is that it is actually biblical to compete! 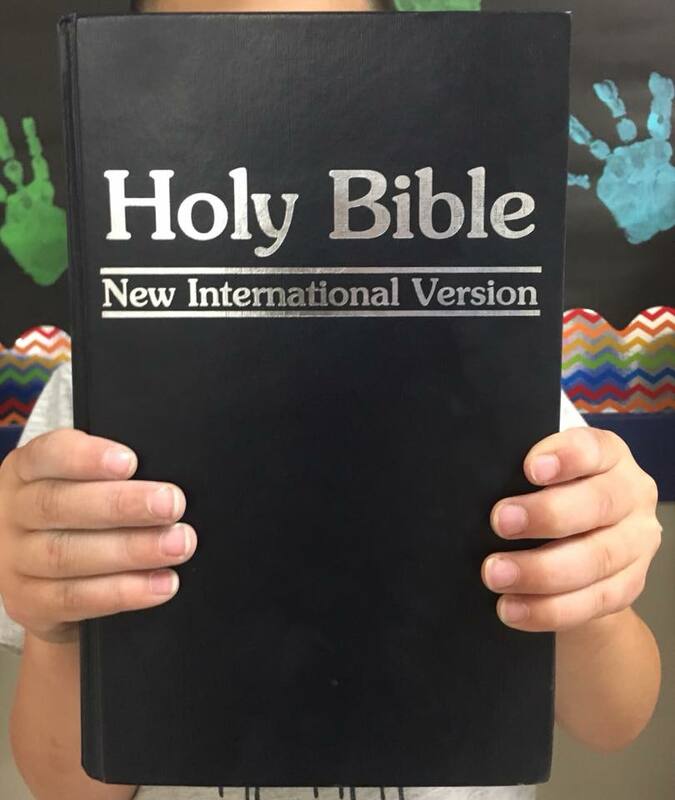 The theme verse is the first verse that all students from preschool through eighth grade begin their school year by memorizing. This verse is a guiding theme for the whole year at BCS. BCS’s annual Theme Verse is woven into to all aspects of education, play, and discipline. This bible verse serves as a touchstone for our students, teachers, and staff as we share the school year’s journey. Through daily remembrance and practice of the Theme Verse, we grow in our personal relationships and our relationship with God. The Theme Verse helps instill the Christlike values that will guide our students into maturity.